At A To Z Eye Care, we care about giving back to the lovely communities of Humboldt, Arcata, and Eureka. Whether it is through sponsorship of various youth sports, tri-kids triathlon, bike to work week, crabs baseball, fishing or numerous local running and bike riding events we love helping people get out and have fun! Similarly, we are happy to encourage the arts by contributing to pastels on the plaza and various theatrical performances. We especially enjoy showcasing local artwork in our office gallery! We also believe that it is our duty to use our knowledge and expertise to serve the community that has done so much for us. We invite you to take a look through the services we are involved in and apply to one of our partner foundations below. 80% of the learning a child does occurs through his or her eyes. When his or her vision is not functioning properly, education can suffer. With that in mind, A to Z Eye Care visits local schools to care for students, teachers and staff. Through complimentary glasses cleaning, adjustments and repairs, we help give the kids in our community a better chance of success in the classroom. In collaboration with Hoya International and Eureka Host Lions Club, the doctors of A to Z Eye Care provide complimentary eye exams and prescription eyeglasses to those in the local community who are in need. Staff and doctors of A to Z Eye Care donate time, equipment and expertise. 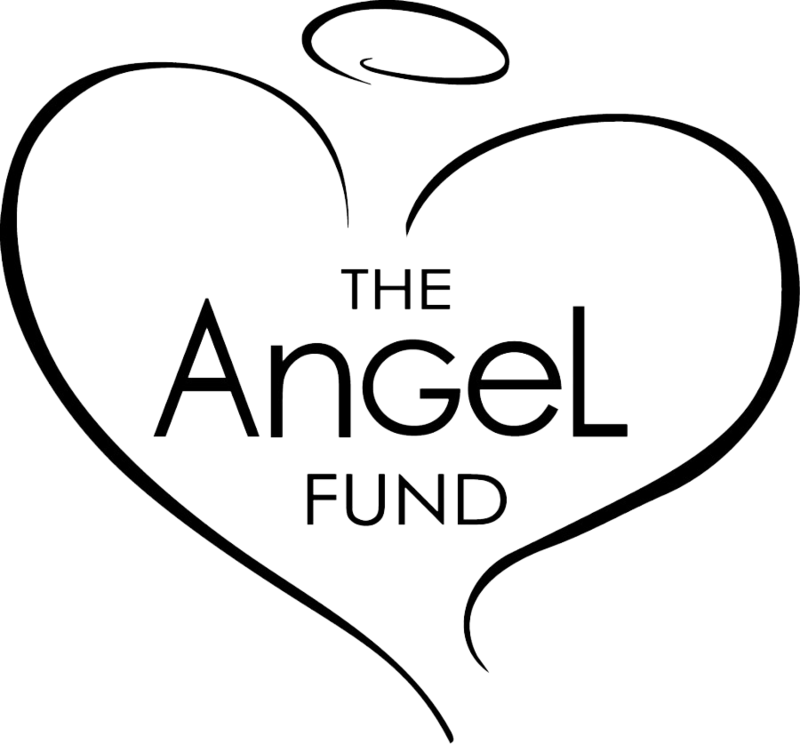 The Angel Fund is provided by the Union Labor Health Foundation to support medical and healthcare needs in Humboldt County. The Lions Club program provides funding for eye exams and glasses. Applicants should contact their local Lions club using the contact info below. Our community and the foundations listed above are an important component to the characteristics that make up A to Z Eye Care. If you are interested in learning more about these programs, or are seeking additional ways to get involved in the community, give us a call! Our patients are our main priority and we would be more than happy for you to join us in bettering the wonderful communities of Humboldt, Arcata, and Eureka.